If this is your first offence for DUI, most attorneys in DC will charge clients a minimum of $2000-$3000. While this may sound high to some, this money buys you a lawyer who will investigate the case thoroughly, consult with experts, and prepare a case for trial. If you try to go cheap and spend $1000 or less for legal representation in these cases, chances are you’re only going to get a lawyer who will have you plead guilty, just to get the case over with as soon as possible. If you find yourself facing a second or third DUI arrest, be prepared to see your legal bills increase substantially. In these cases, you’ll be spending anywhere from $4000-$6000 or even more, depending upon the circumstances surrounding your case. 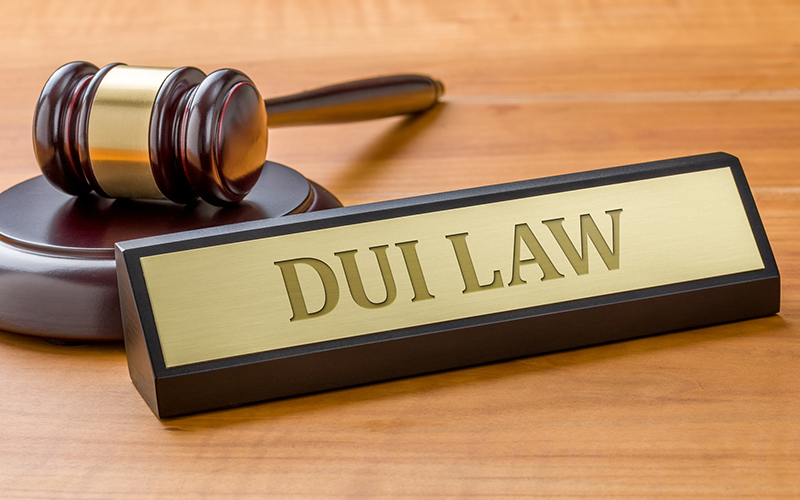 In complex DUI cases, your lawyer may consult with expert witnesses and even have them testify at trial if necessary. The typical cost for these experts varies from $300-$500, and all of these costs are passed on to the client. However, be wary if you are using a lawyer who is guaranteeing results because they are using expert witnesses since in any legal case no reputable lawyer will guarantee a win. Even though you may have to pay thousands of dollars to get a quality DUI lawyer in Washington, DC, it’s usually money well-spent. By working with a lawyer who has years of experience and knowledge handling these cases, you’ll have a much better chance of coming out on top. Whether they need to bring in expert witnesses or spend hours pouring over police reports, doing so can lead to a much better outcome.